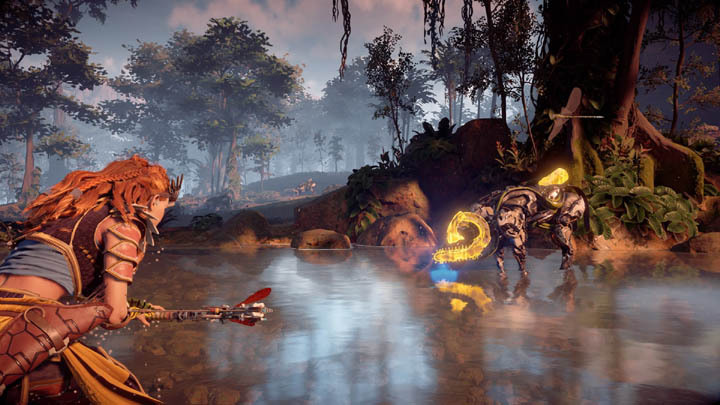 With a world as large as that found in Horizon Zero Dawn it makes perfect sense to utilize the Fast Travel system to instantly travel from one side of the map to the other. However, each trip comes at the expense of resources unless you know how to Fast Travel on an unlimited basis. In this guide I'll show you exactly how to do this. 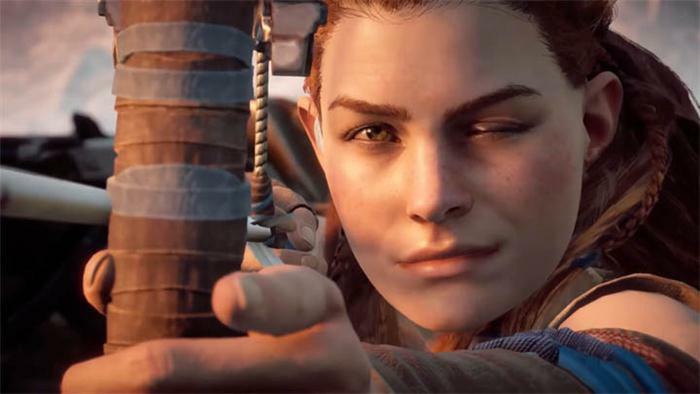 As you should know by now, Fast Travel points are either Bonfires or Settlements that you have captured. 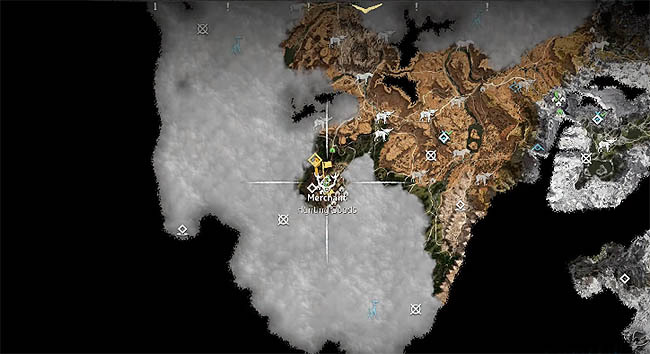 Much like in Far Cry, these points of interest become your Fast Travel points and you can hop between them by bringing up the map and selecting where you want to go. 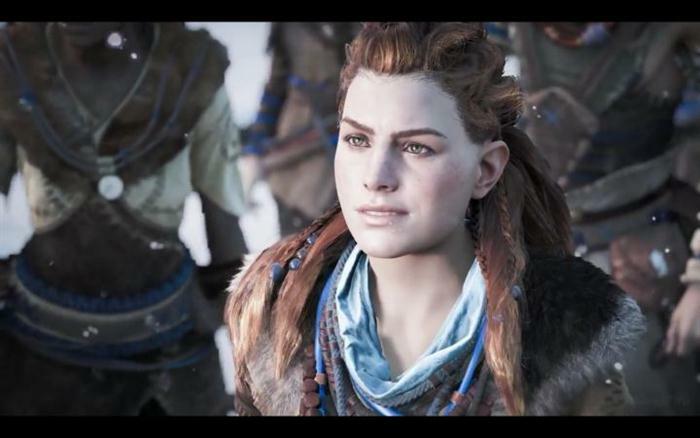 The major difference between Far Cry and Horizon Zero Dawn is that Fast Travel isn't a free luxury for Aloy. Crafting individual Travel Packs is all well and good early in the game but it's a massive waste or resources once you uncover larger portions of the map and need to revisit certain areas. In these circumstances it would be nice to have unlimited Fast Travel right? 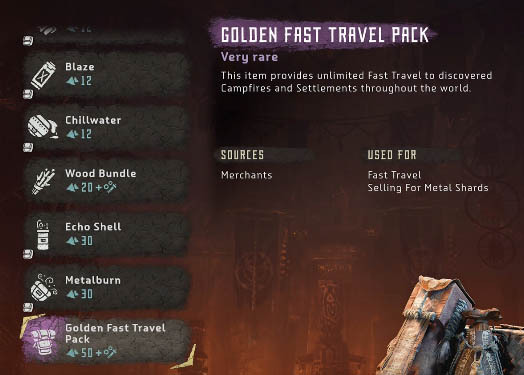 Well, thankfully there is such a thing in Horizon Zero Dawn and it's known as the Golden Fast Travel Pack. This trader is right in the middle of the market square so go and speak with them and check out what's on offer. In the list of items for purchase check the Resources section at the bottom (easily missed). Now spending 50 Metal Shards is quite expensive but in the long run it makes economical sense to get the golden pack sooner rather than later. If Shards are not something you have a lot of then make good use of Mounts (riding machines) for the time being and keep saving those Shards on the side!